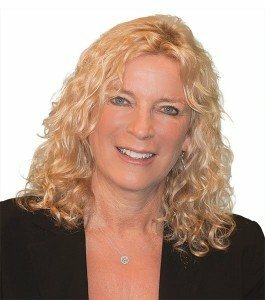 Kathleen Kryza is a master teacher, consultant, and coach who has presented highly practical, brain-based, and inspirational workshops internationally for more than 25 years. Kathleen Kryza is a master teacher, consultant, and coach. She has presented highly practical, brain-based, and inspirational workshops internationally for more than 25 years. Kathleen is passionate, informed, and committed to bringing the best educational practices to schools and teachers so they can support the development of students in becoming critical thinkers and curious learners. Kathleen has taught general education, special education, and gifted and talented students. She has also worked with students of varying socioeconomic and multicultural backgrounds and has taught and co-taught a variety of content areas at both the secondary and elementary level. 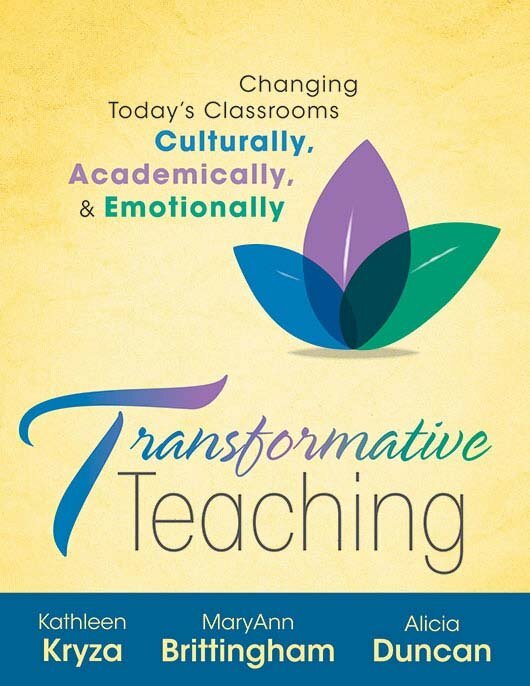 Kathleen is coauthor of Transformative Teaching, Developing Growth Mindsets in the Inspiring Classroom (Solution Tree, 2016), Inspiring Secondary Learners, Inspiring Elementary Learners, Differentiating in the Real Classroom, and Winning Strategies for Test Taking. She is also featured in the video Differentiating Instruction in the Intermediate Grades. Kathleen earned her master’s degree in special education and a bachelor’s degree in elementary education from Eastern Michigan University. She is also a National Writing Project graduate. (Mindsets + Skill Sets) Relevance = Results!